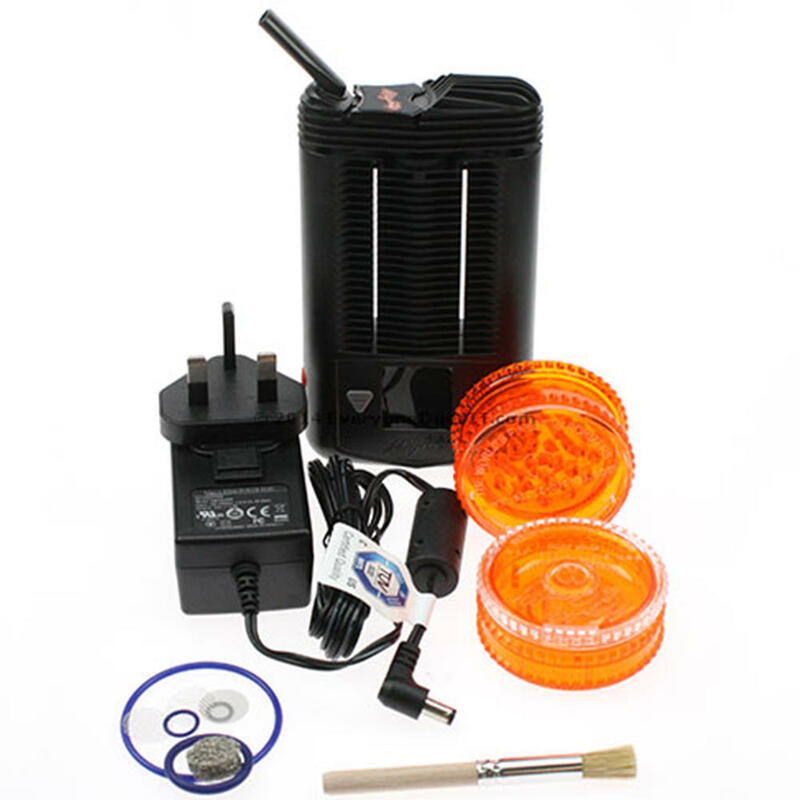 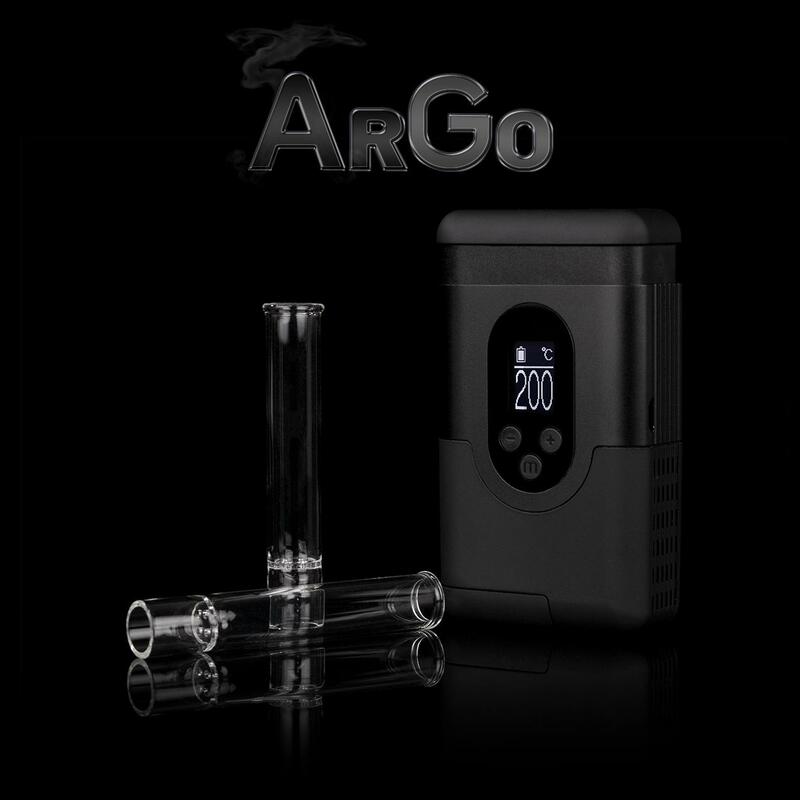 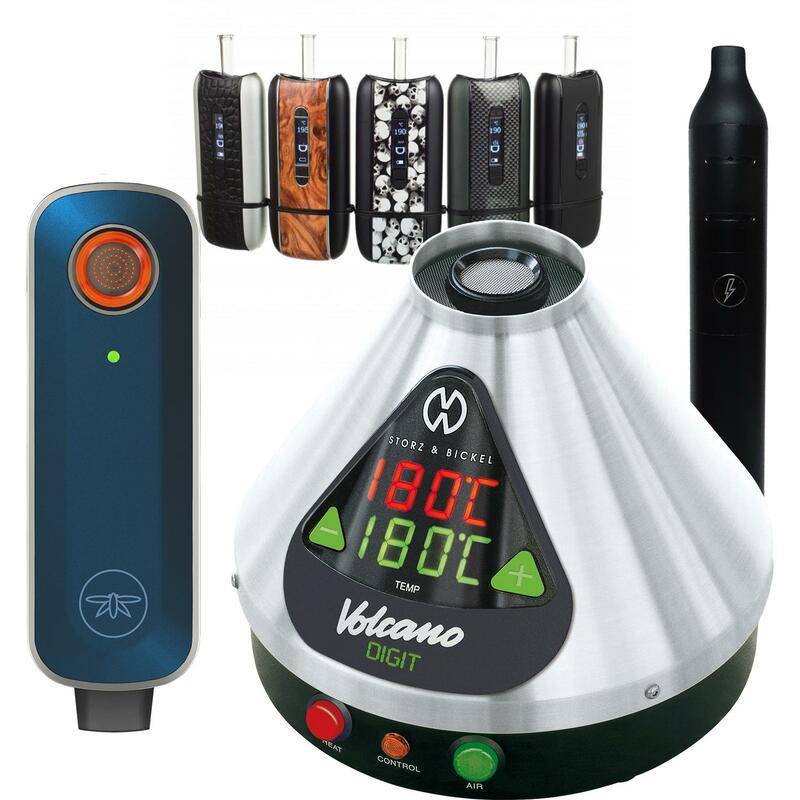 Mighty Vaporizer - Latest version. 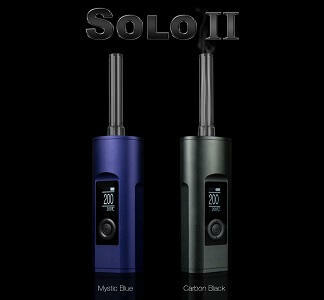 Sapphire Vaporizer by Storm - NEW! 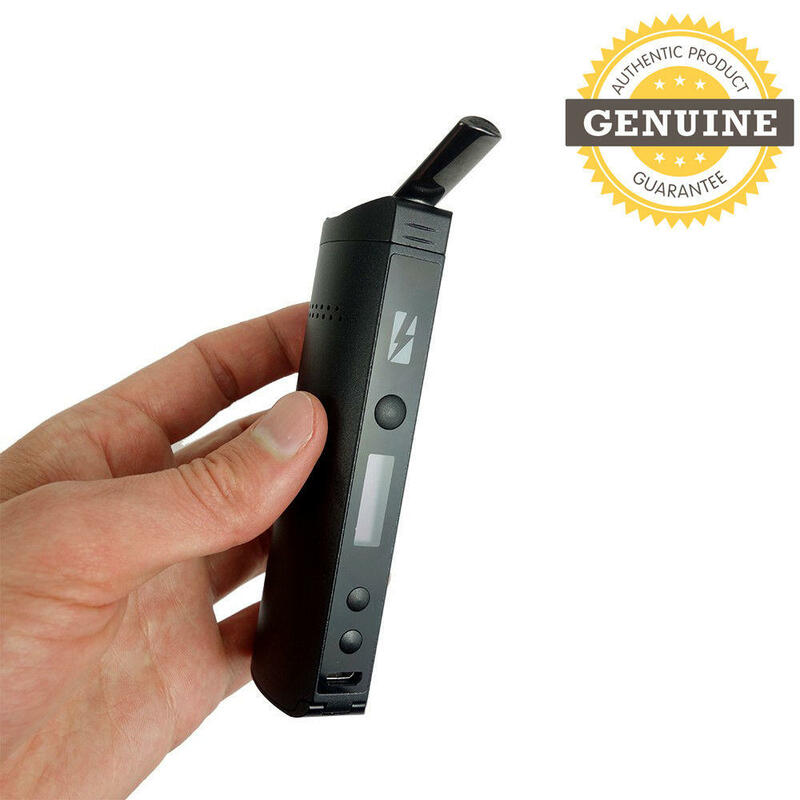 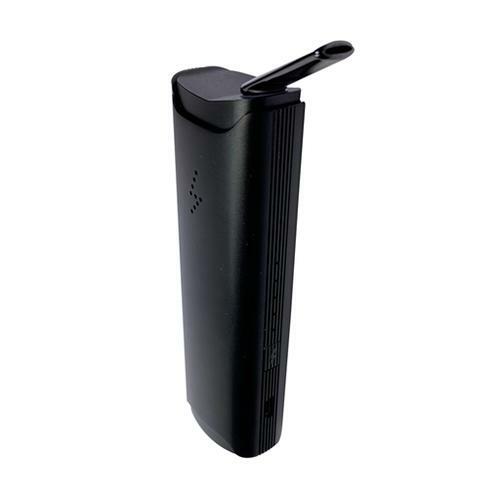 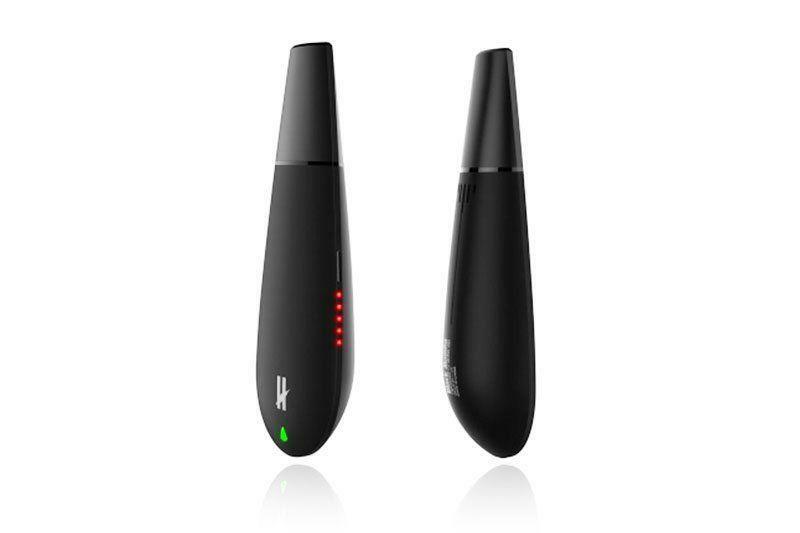 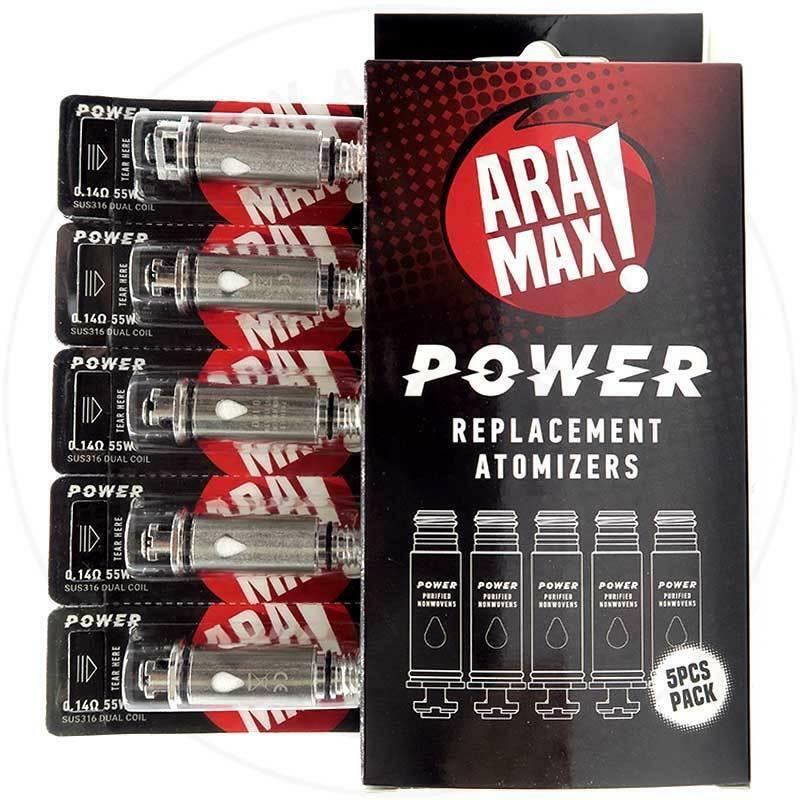 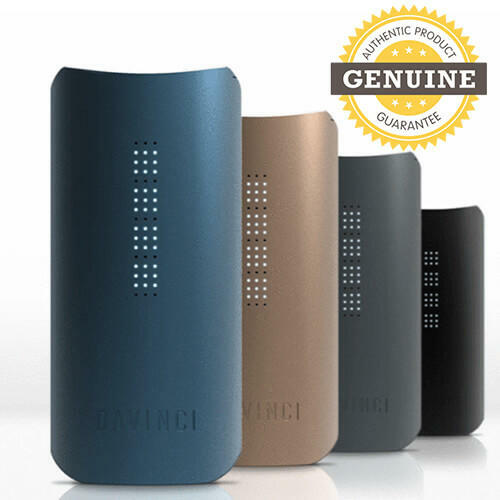 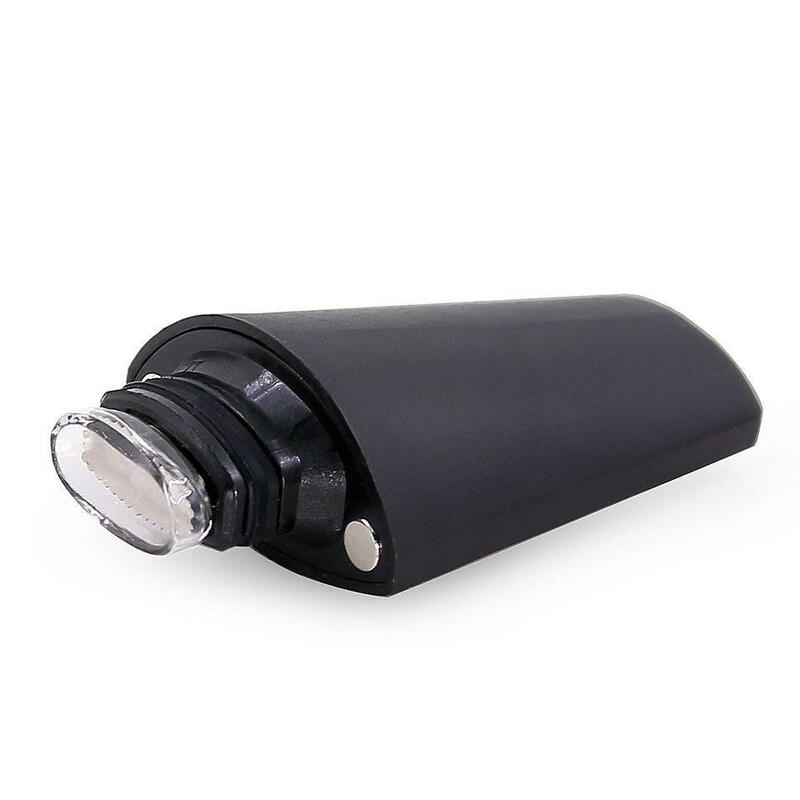 - like Spirit Vaporizer, but half the price!